This is the official website of the Undercover Policing Inquiry. The Inquiry’s purpose is to investigate and report on undercover police operations conducted by English and Welsh police forces in England and Wales since 1968. 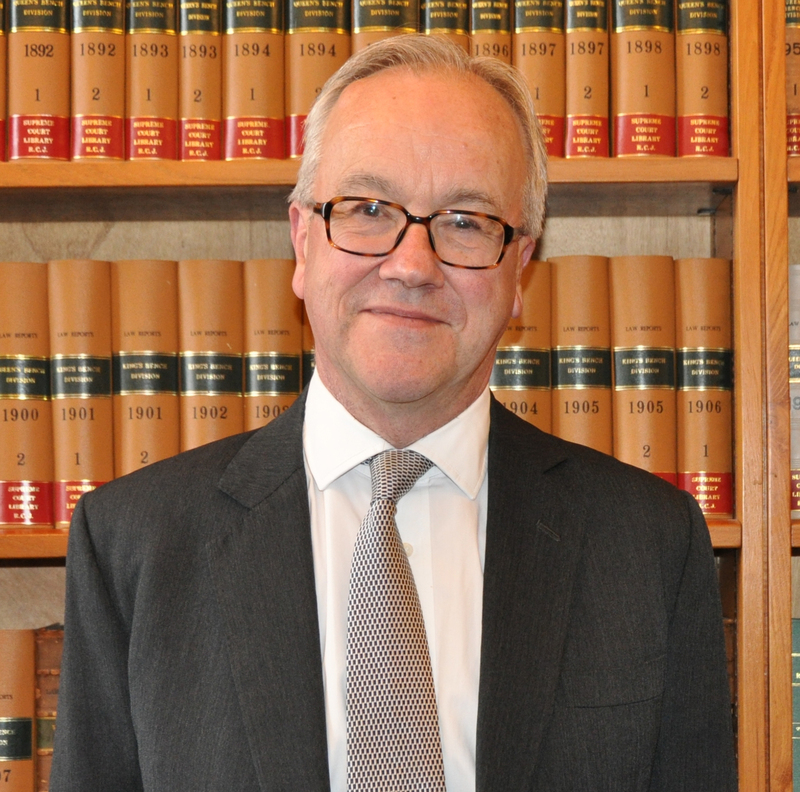 The Inquiry will examine the contribution undercover policing has made to tackling crime, how it was and is supervised and regulated, and its effect on individuals involved – both police officers and others who came into contact with them. The work of the Inquiry ranges across the full scope of undercover policing work and will look at the work of the Special Demonstration Squad, the National Public Order Intelligence Unit and police forces across England and Wales. The Inquiry will also examine whether people may have been wrongly convicted in cases involving undercover police officers, and refer any such cases to a separate panel for consideration. Module one will look at what happened in the deployment of undercover officers in the past, their conduct, and the impact of their activities on themselves and others. Module two will look at the management and oversight of undercover officers, including their selection, training, supervision and care after the end of an undercover deployment. This section will also look at the law and other rules covering undercover policing. Module three will make recommendations about how undercover policing should be conducted in future. The Chairman has issued a call for evidence. 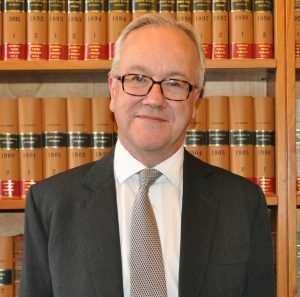 In his opening remarks on 28 July 2015 he said: “The Inquiry’s priority is to discover the truth”, and “I wish to encourage all those with material evidence to give to make themselves known to the Inquiry team”. Anyone wishing to provide evidence to the Inquiry is invited to read the Chairman’s opening remarks, and should in the first instance contact the Inquiry team at info@ucpi.org.uk. This website will provide the latest information on the Inquiry, including copies of all publicly available documents relating to the preliminary legal issues, the Chairman’s directions, rulings, and orders and transcripts of all public hearings, as well as details of the Inquiry’s costs.